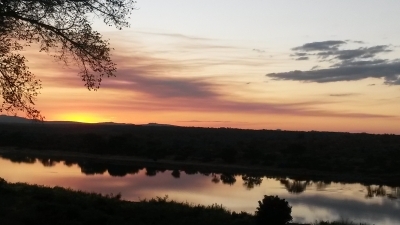 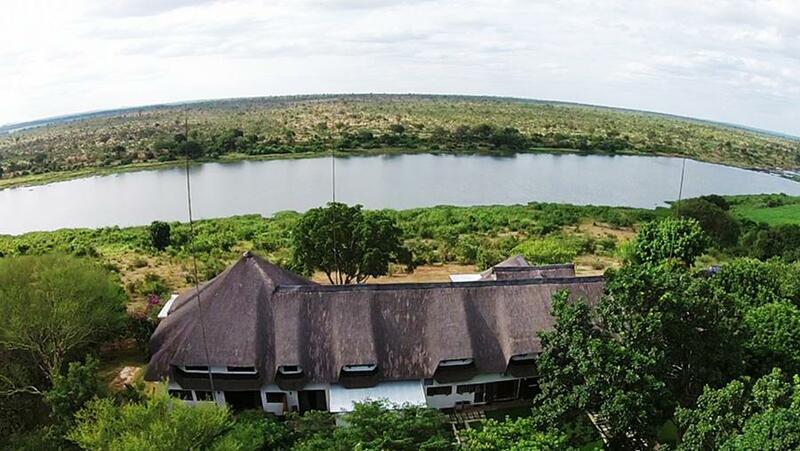 An elegant, tranquil lodge where guests have the best of both worlds - fine food and wines, excellent service and great opportunity to view the animals of the Kruger Park which come to "our" river!!! 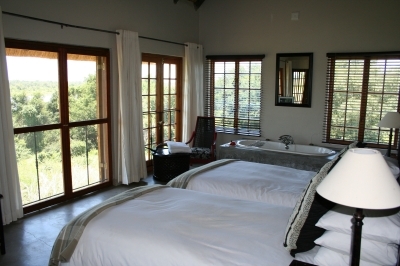 Buhala Lodge offers luxury Kruger Park accommodation in 10 fully air conditioned double rooms near Malelane in Mpumalanga, South Africa. 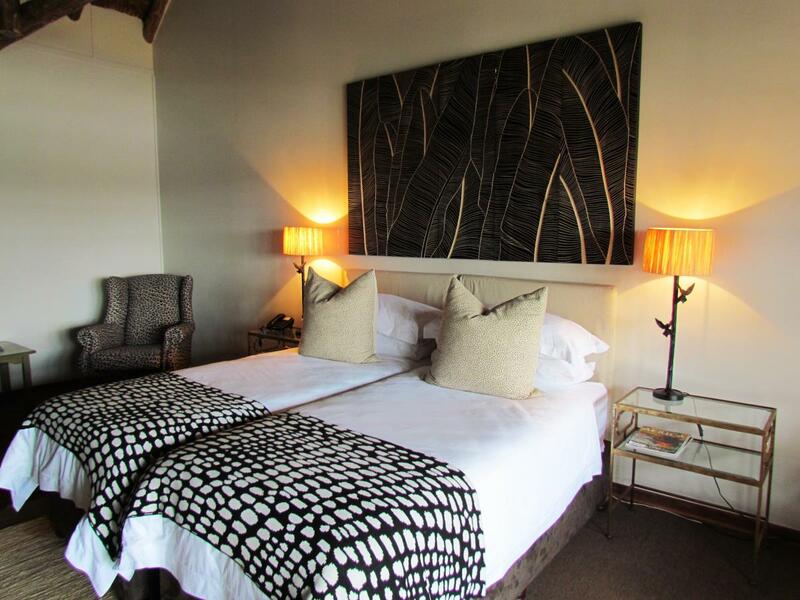 We also offer our guests a very priveledged opportunity to play golf at South Africa's elite Leopard Creek golf course. 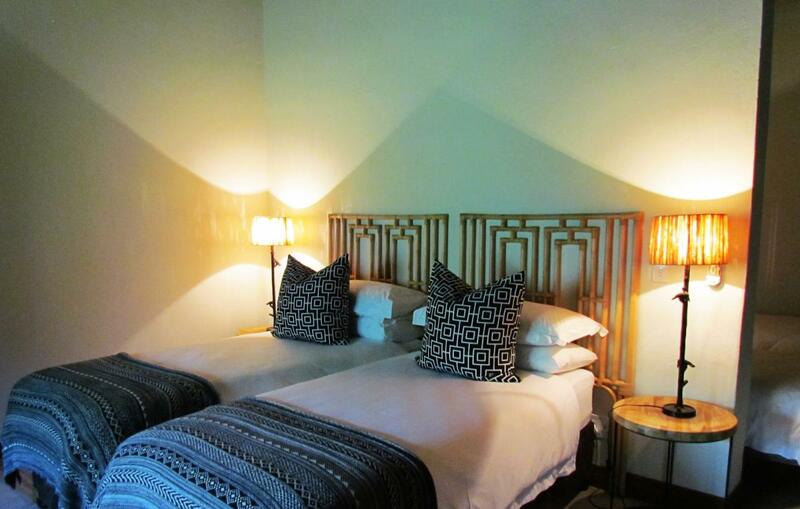 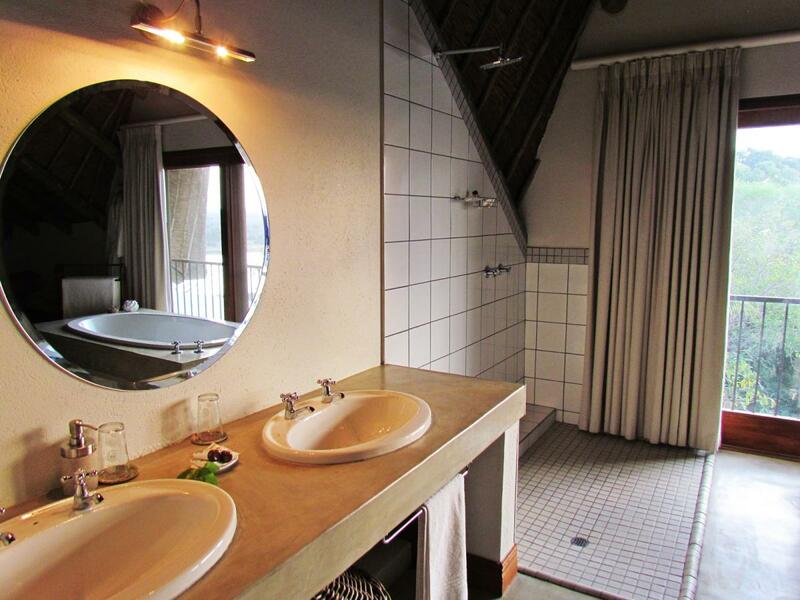 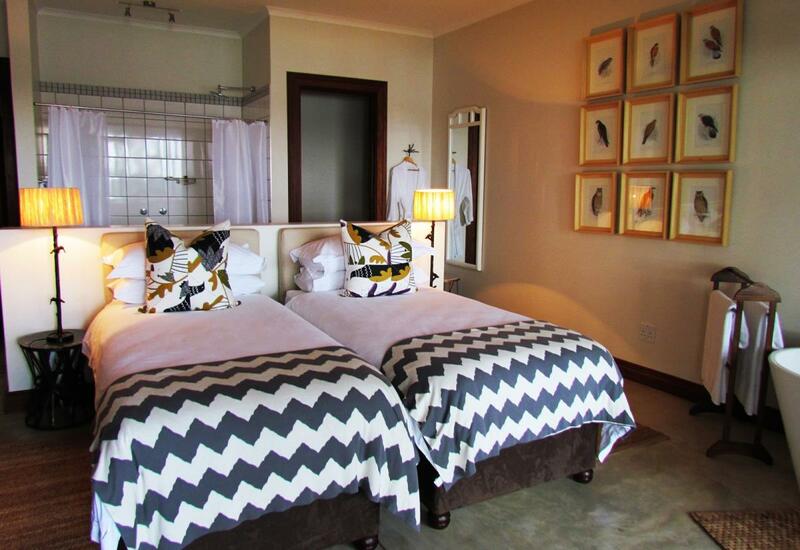 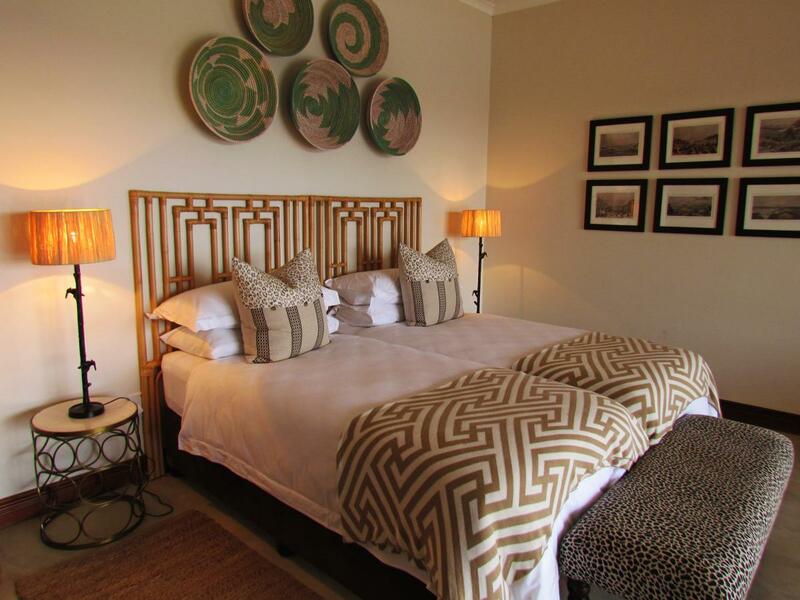 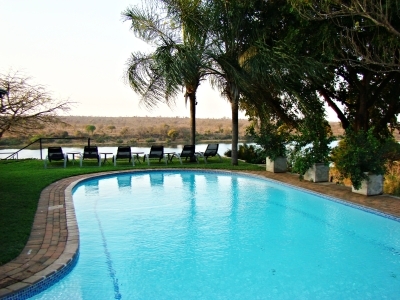 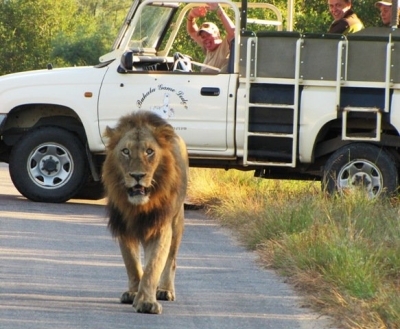 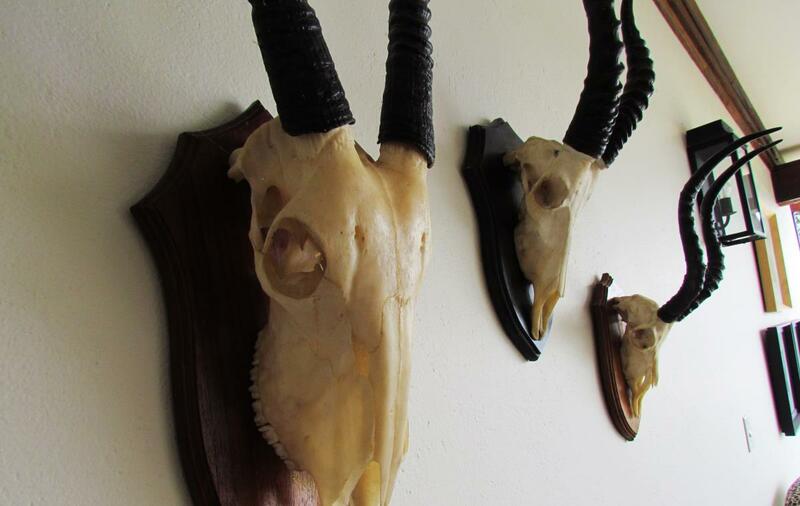 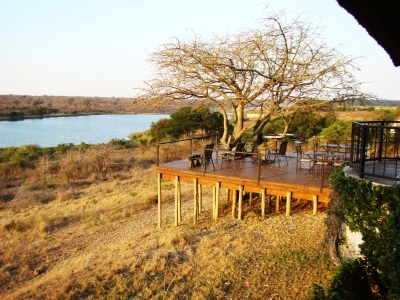 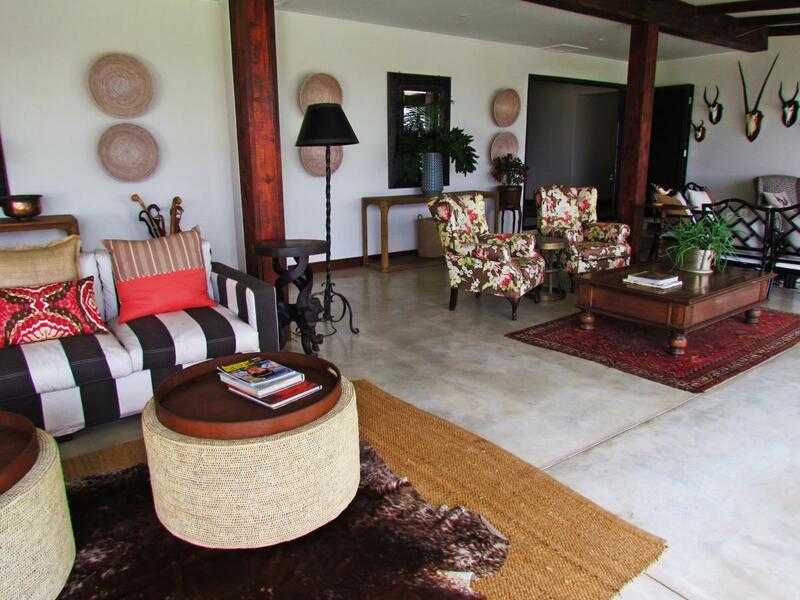 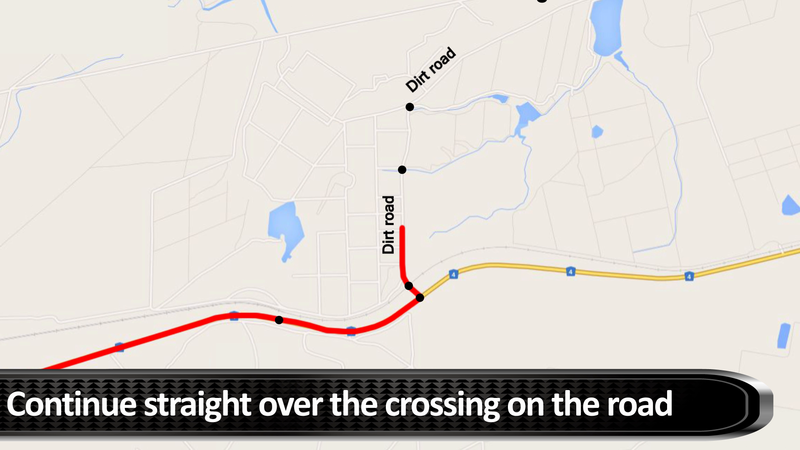 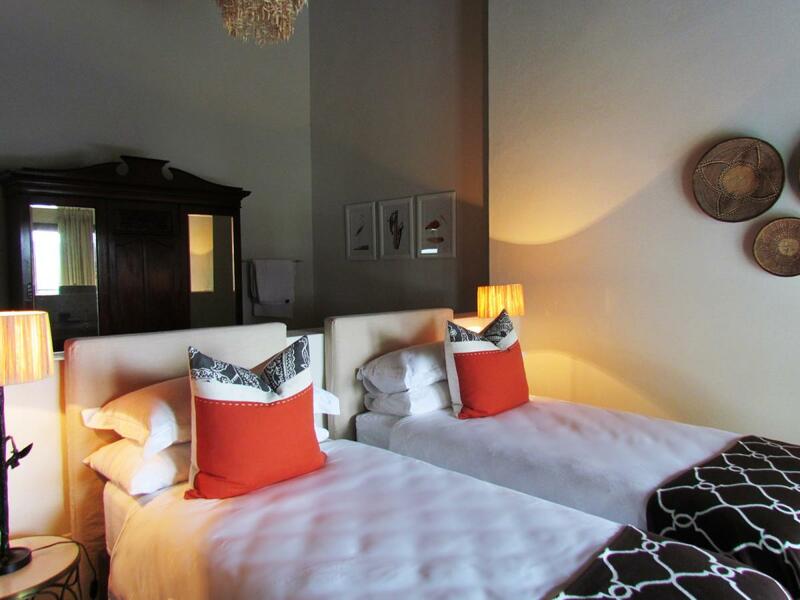 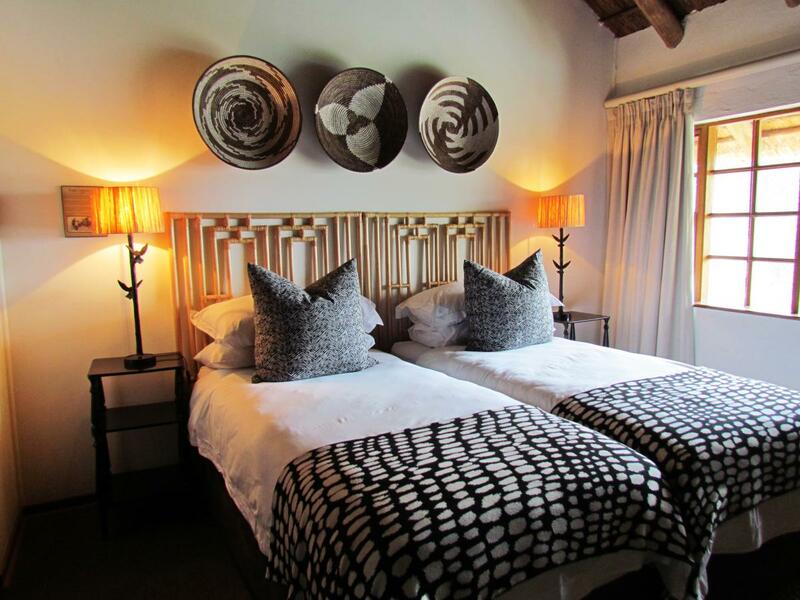 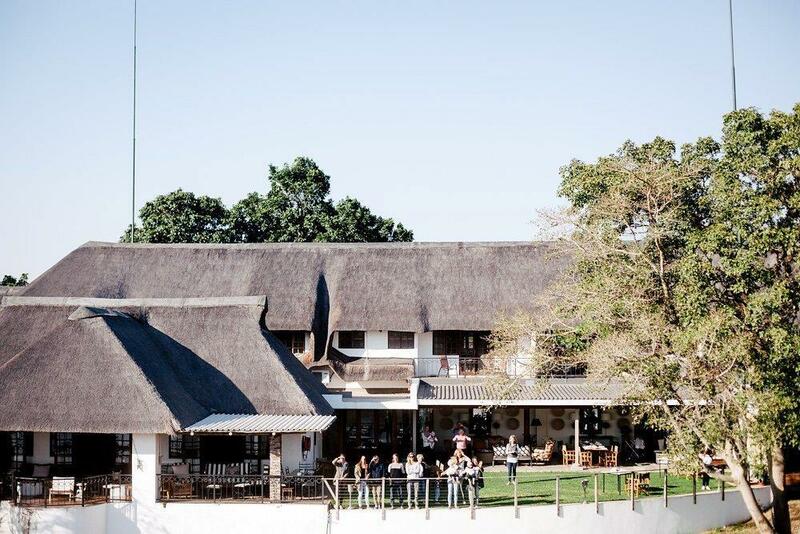 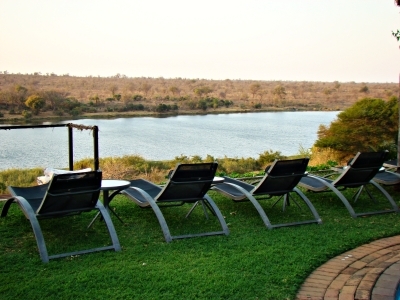 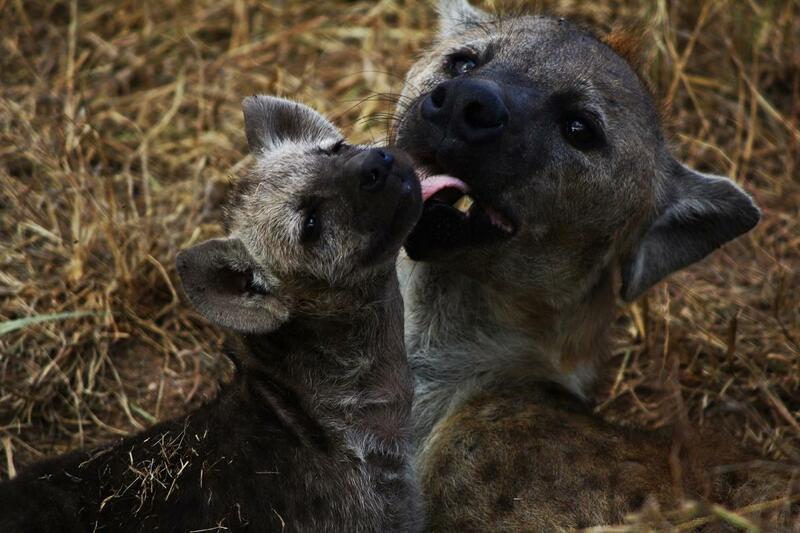 The lodge is situated on the Southern banks of the Crocodile River 12 km South of Malelane. 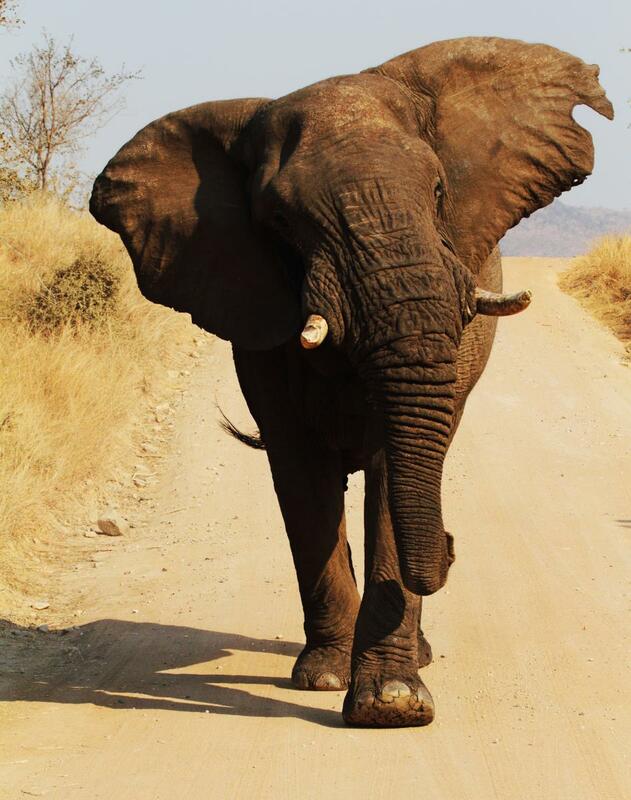 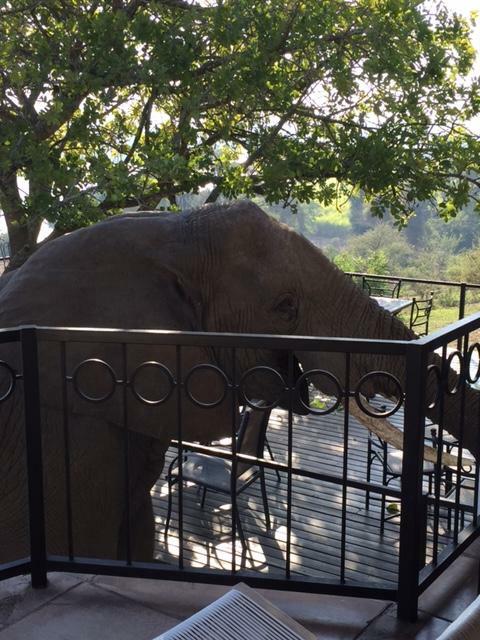 We are fenced in to the Kruger National Park so we have frequent animal visitors to our property. 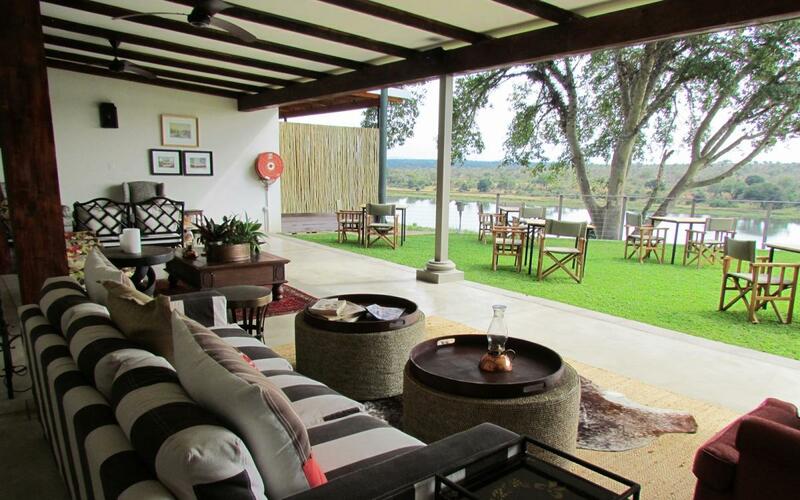 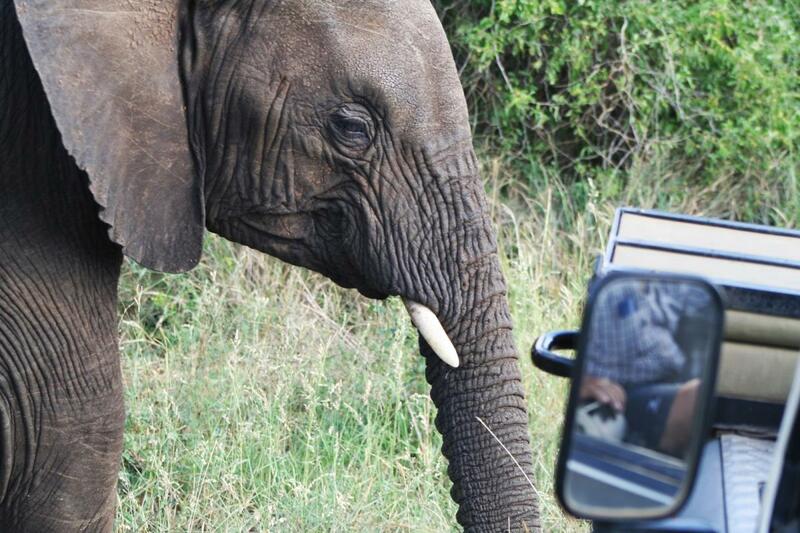 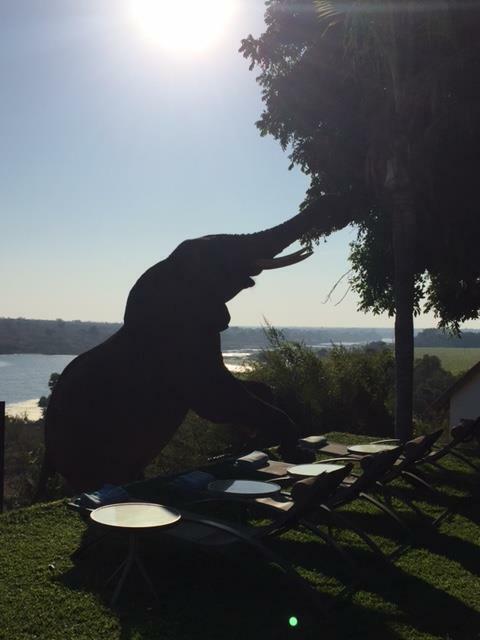 Our dining area is situated on the veranda with breath taking views of the Park and all its inhabitants. 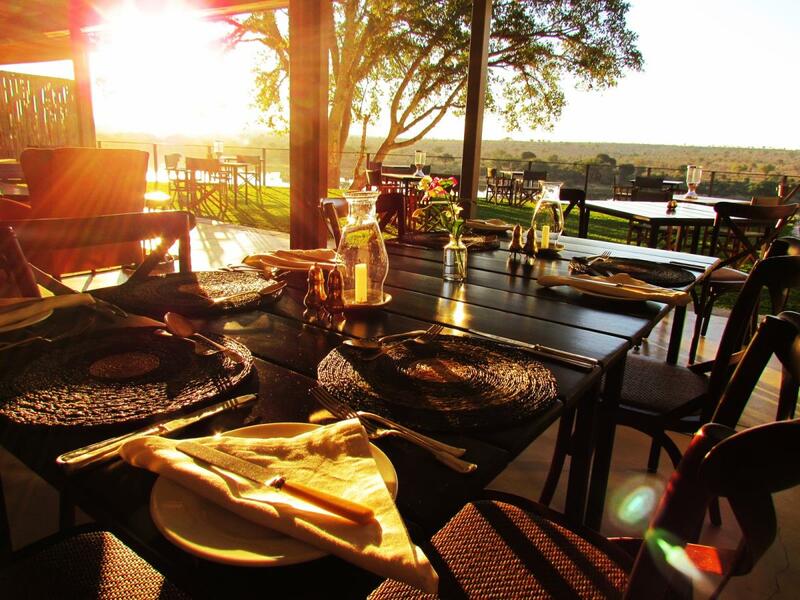 We serve great food, and fabulous wines! 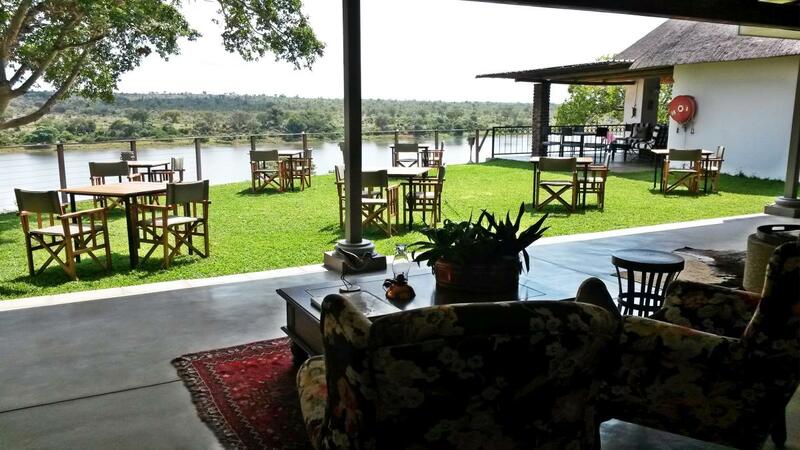 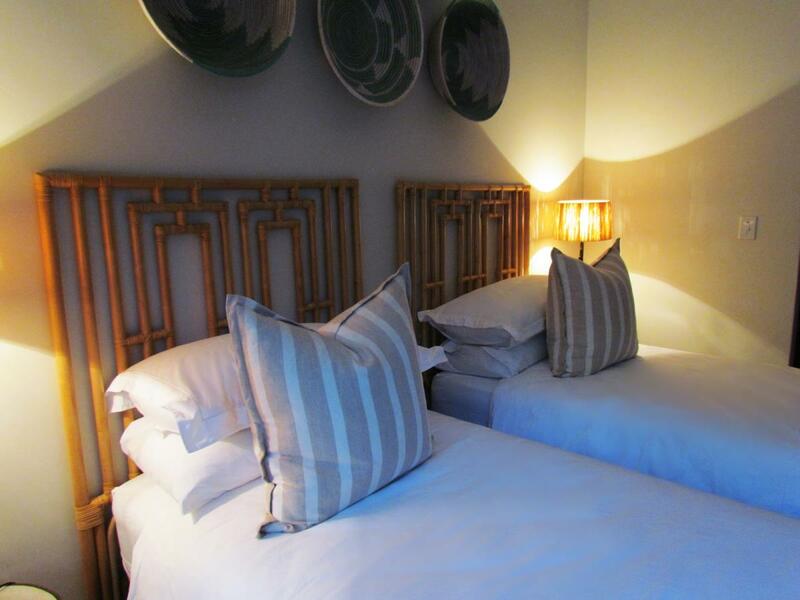 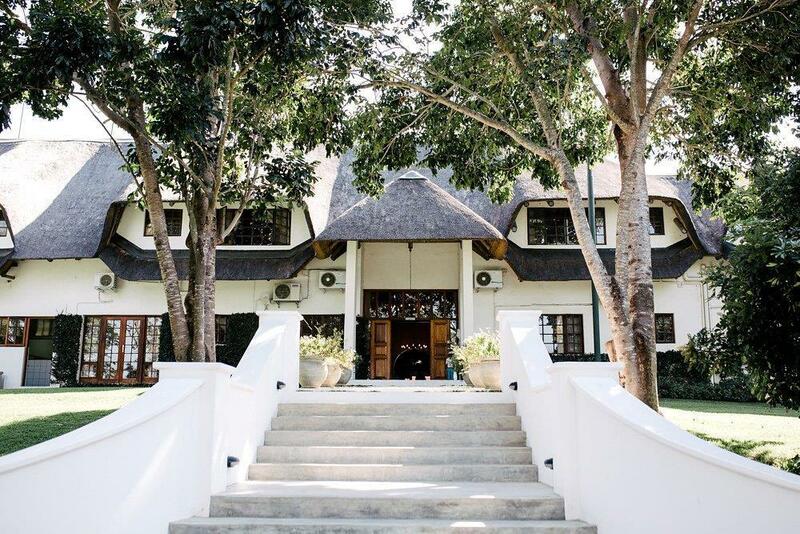 Be the first to write a review for Buhala Lodge!